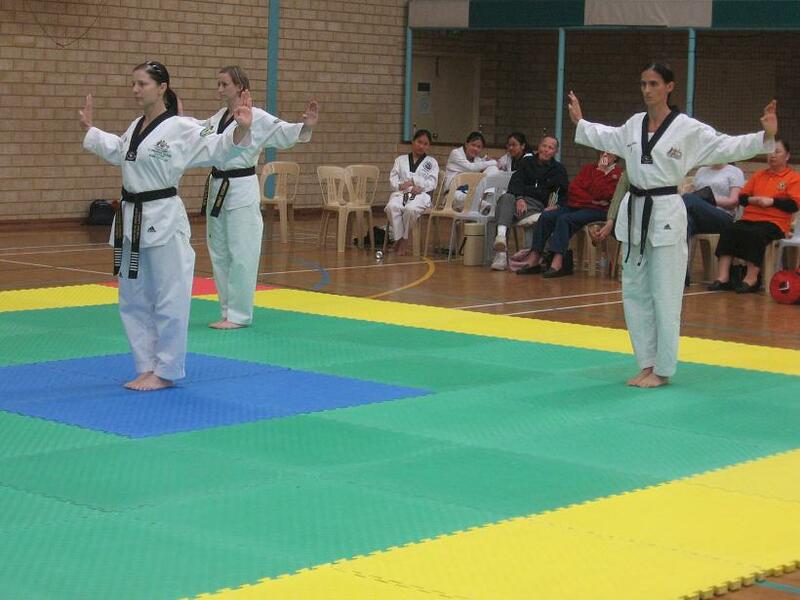 Taekwondo Oh Do Kwan is in the envious position of having a large number of Western Australia's leading Taekwondo instructors this ensures quality tuition for our students and prospective students. All our Head instructors are National Coaching Accreditation Scheme accredited coaches. Our Examiners are all qualified under World Taekwondo Federation and Taekwondo Australia inc Guidelines. All our instructors and assistant instructors are Kukkiwon (World Taekwondo HQ) certified Dan holders. Grand Master Ross Hartnett 8th Dan Black Belt and 2000 Olympic Head Coach is one of Australia's most successful instructors, coaches and former competitors. Grand Master Hartnett who has practiced Martial Arts for some 42 years has taught thousands of students both through his clubs and the education system the art of Taekwondo. 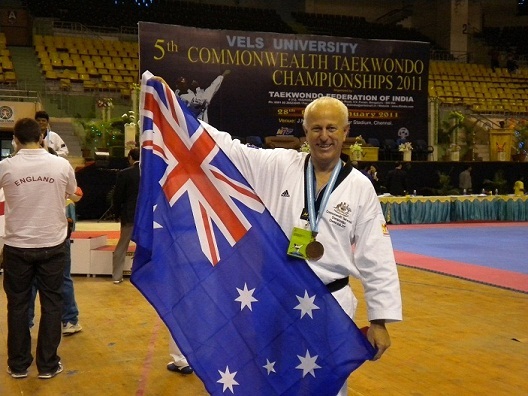 As a coach he was the first Australian born National Coach to a World Taekwondo Federation benchmark event in 1996. He became the first Australian born Head Coach for the WTF National Governing body in Australia in 1997. As National Head Coach for Australia, he took Australia from a international ranking of 40 in the World in 1996 to the number 2 ranked Taekwondo Nation at the Sydney 2000 Olympics, where he was Taekwondo's Olympic Head Coach. 2nd place at the Olympics is the highest ranking Australia has achieved at a Major Benchmark event and has never been surpassed. During his 4 year tenure as Head Coach and Director for Australia he led National teams to Success at various World Championships, World Cup Championships, Asian Championships and a variety of Major International Open Championships. In fact Australia was overall champion nation for the first time at a major International Open under his tenure, when it beat some 40 other countries to lift the 1998 US International Open 1st Place Team Trophy. 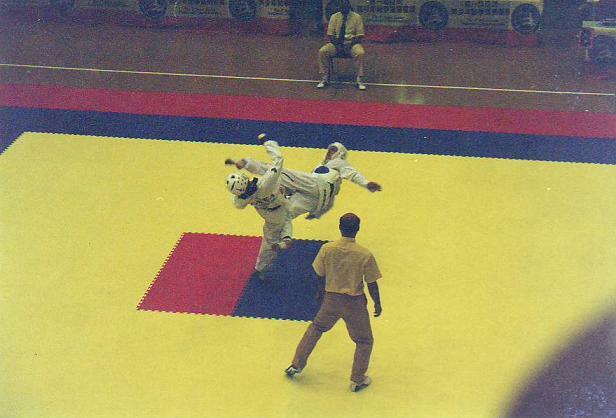 Grand Master Hartnett has also excelled with coaching his personal Oh Do Kwan club members, with students selected for Olympics, producing a 1991 World Open Champion, A 1989 World Invitational Champion, Asian Champion, Oceania Champion, Several Commonwealth Champions among several hundred international open medal winners. Over the year his students have won more than 350 National Title Gold Medals and over 700 State Title Gold Medals. 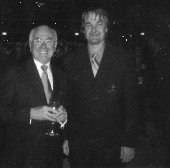 In 2006 he was honoured for his success with induction into the Australian Taekwondo Coaches Hall of Fame. He has also been awarded in three separate years the WA Sport Federations WA Taekwondo Coach of the year and was the first WA Taekwondo Instructor to win the prestigious Blitz Martial Arts Magazine Australian Taekwondo Instructor of the Year. In 2011 Grand Master Hartnett was inducted into the Australasian Martial arts Hall Of Fame, World Karate Hall Of Fame and the World Taekwondo Hall of Fame. Grand Master Hartnett himself was a former 7 time National Champion, World Invitational Championship Bronze Medal Winner, European Invitational Championship Bronze Medal winner, both Singapore and Malaysian Invitational Champion. His international renowned is such that he was elected the inaugural President of the Commonwealth Taekwondo Union and received various citations from the World Taekwondo Federation and Asian Taekwondo Union. Master Hartnett is a National Coaching Accreditation Scheme qualified Coach and a World Taekwondo Federation recognised examiner. Grand Master Hartnett teaches at the Maddington Oh Do Kwan club. 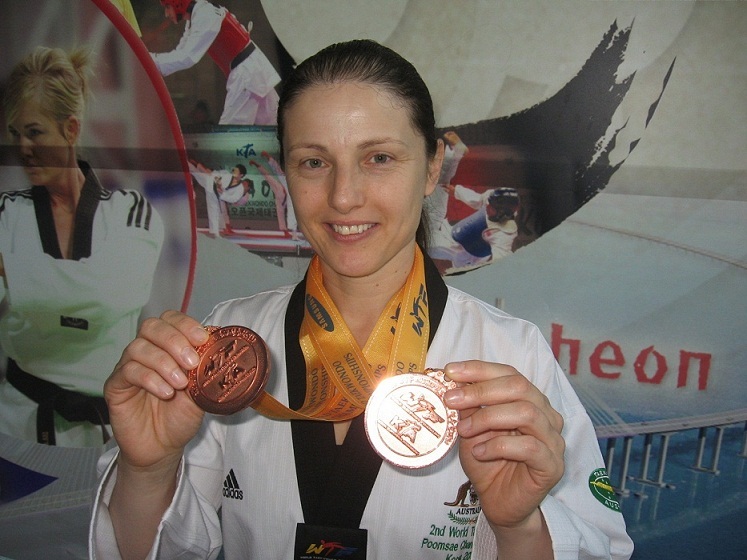 World Open Champion Master Carmela Hartnett 8th Dan Black Belt is Australia's most prolific international Medal winner competing in both forms and in the past fighting competitions. She has won the national championships an amazing 22 times and State Championships over 30 times. She has amassed a staggering sixty plus international medals including Gold at the World Open Championships, Silver Medal World Open Championships, 4 World Championships Bronze Medals, World Taekwondo Expo Gold Medallist, World Taekwondo Festival Silver Medal, 3 Time Commonwealth Champion, 3 Time Asian Medal Winner, 4 times U.S International Open Champion, 4 times Malaysian International Open Champion, 2 Times British International Open Champion, Mexican International Open champion, Canadian International Open Champion, Thailand International Open Champion. Carmela has also been selected as a National Coach for Australia to the 1998 Junior World Championships and 2001 Junior Asian Championships, National trainer to the 2000 Junior World Championships and National Female head of team to the 1998 Asian Championships. 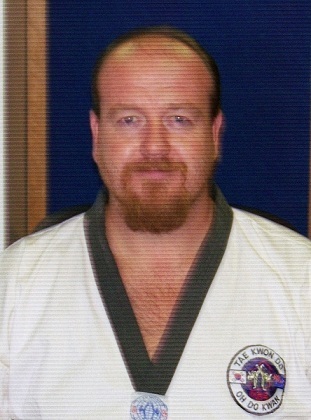 Master Hartnett was named in Australia's team of the Century in 2000, by the National Governing Body, to honour the top 16 athletes Australia had produced in Taekwondo since its beginnings in Australia. In 2005 she was inducted into the National Taekwondo Athlete Hall of Fame and an honouree in the World Taekwondo Hall of Fame. Master Hartnett has also been awarded the WA Sports Federation Taekwondo Athlete of the year on two occasions and the Ian Diffen/Community sports awards Taekwondo Athlete of the year on three occasions. 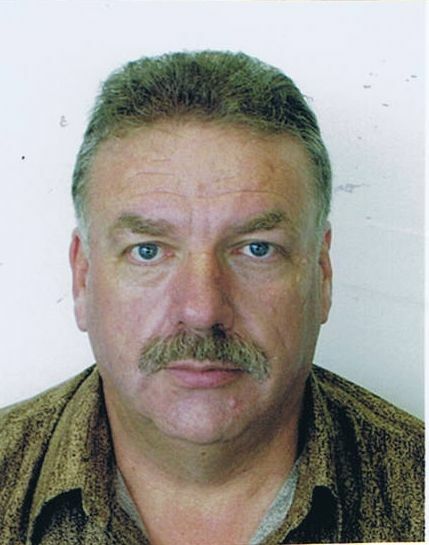 Master Hartnett is also an inductee in the Australasian Martial Arts Hall of Fame and the World Karate Hall of Fame. Master Jenny Crutchett is one of Western Australia's leading Referee's, she is both a National and Internationally qualified Referee. She has been training in Taekwondo for over 18 years, during this time she has officiated at numerous International, National and State events. Master Crutchett is a member of the Western Australian Referee Board, being its current chairperson. Apart from her officiating Master Crutchett was a successful competitor for many years giving her a important insight to competition. She also organises and conducts officiating courses on behalf of the National Governing Body, training West Australian's referee skills..
Master Crutchett is also a qualified National Coach and First aider. Master Anita Tippet is a former State and International Champion. Among her honours include Gold at the Thailand International Invitational Championships, Commonwealth Championship Gold medal, Malaysian International Open Championships Gold medal, Singapore International Open Championships Silver Medal and representing Australia at the World Open Championships. She has also been a National Coach to the Commonwealth Championships. She is currently a member of the Western Australian State executive Board. Master Tippet is a Nationally qualified Referee and Forms Judge. 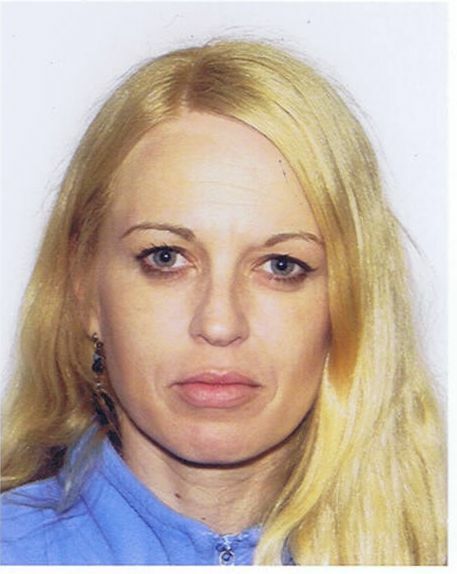 She is also a National Coaching Accreditation Scheme qualified coach, qualified Sports trainer, first aider and a World Taekwondo Federation recognised examiner. Master Tippet has extensive coaching experience having coached at local, state, national and International level, including a National Coach Position to the Commonwealth Championships. She has had the opportunity to coach teams at competitions in Korea, Singapore, Malaysia, Thailand, Taiwan and Vietnam. 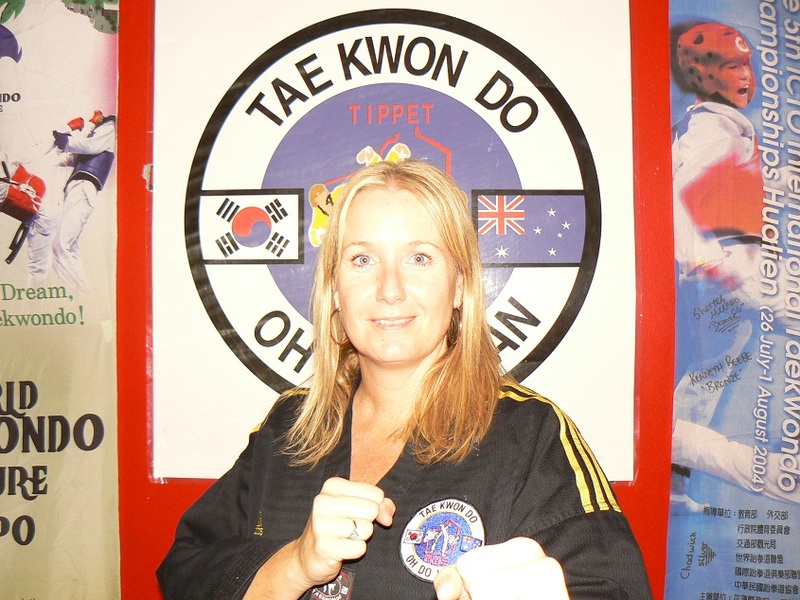 Master Tippet is currently a member of the Western Australian State executive Board and teaches in Port Kennedy at her own full time Taekwondo club. Master Brad Emmett teaches Taekwondo at Eclipse Martial arts the Collie branch of Oh Do Kwan in his own full time premises and several surrounding towns, were he teaches Taekwondo, Mixed Martial Arts and Kickboxing. Master Emmett is also a successful competitor in Taekwondo having won medals in many competitions including the National Championships and International competitions such as ICTO Thailand Championships. Master Emmett has first hand practical Self Defence experience running a licensed security firm. He has also had success as a competitor winning International, National and State titles. Master Emmett also holds grades in Judo and Brazilian Jujitsu. Master Emmett is a National Coaching Accreditation Scheme qualified coach and a World Taekwondo Federation recognised examiner. Master Stephen Masters has practiced Taekwondo for some 42 years. 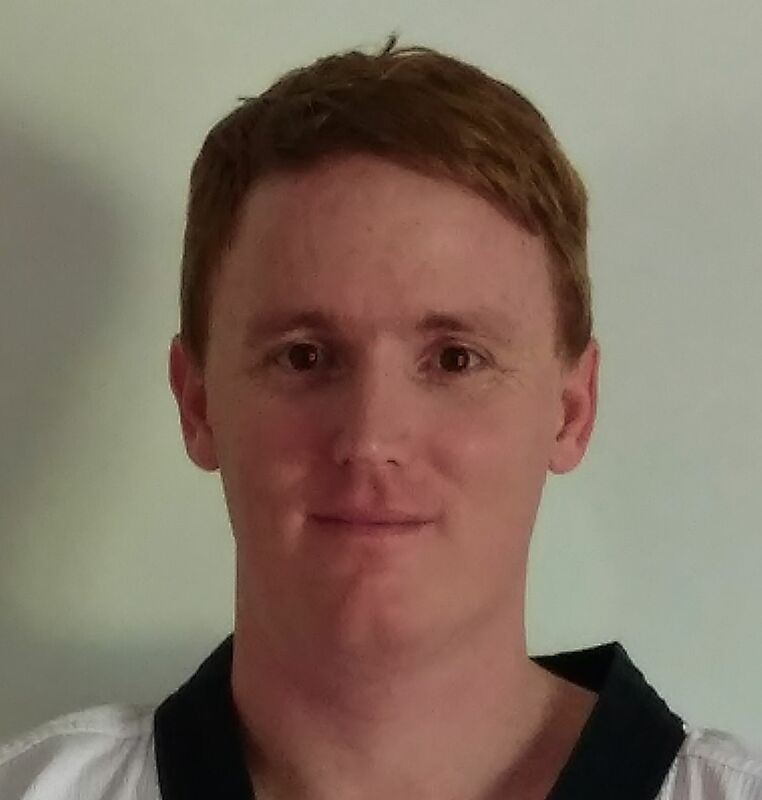 Master Stephen teaches Taekwondo at in the regional town of Albany and also commutes to Denmark to teach Taekwondo. Master Stephen is a National and International qualified referee. He is also a National Qualified Forms Judge. He has formally been a member of the Taekwondo Western Australia Inc executive council and a member of the state body technical committee. Master Stephen has been a regular Judge and official at both State and National Championships. He is a National Coaching Accreditation Scheme Qualified Coach and a World Taekwondo Federation recognised examiner. Master Stephen Brown has been practicing martial arts for over 25 years and runs clubs in Queensland. He has been a former National Masters Games Champion and State Champion. 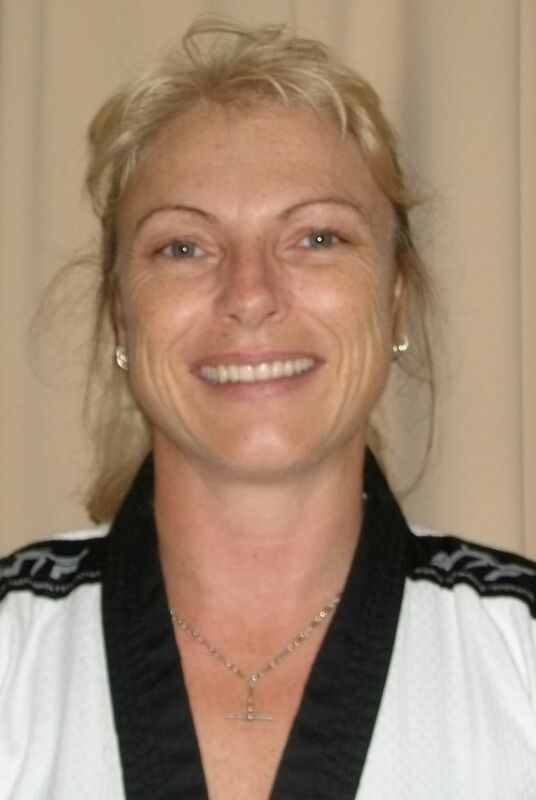 For the last 10 years Master Brown has held the position of National Tournament Director for Taekwondo Australia and was formally an executive council member of the National Federation. Master Brown is a National Coaching Accreditation Scheme qualified coach and a World Taekwondo Federation recognised examiner. Master Brown also has a sister club relationship with club in Korea and has organised exchange trips and visits by Korean Taekwondo athletes to Australia. Master Brown has also extensive coaching experience having coached at competitions in Korea and Malaysia. Master Graeme Hartnett commenced Taekwondo training at the age of 4 years old and has been training for 28 years. He currently teaches Taekwondo at the Maddington HQ Branch and his own clubs in Belmont. He is also competition coach at the Maddington Oh Do Kwan branch. Master Hartnett has been both a junior and Senior National Champion over the years. He has won the National Championships eight times and represented Australia in Four National Teams including to the Junior World Championships. His International Medal Haul includes Singapore Open Champion, Malaysian Invitational Champion, Asian Pacific Invitational Champion, Silver Medals at the Thailand Open and Oceania Championships. 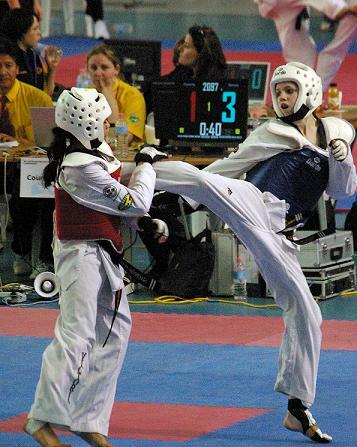 Master Hartnett was also Australian coach at the Junior World Taekwondo Championships in Turkey 2008 and an assistant coach with the Australian Development team to the 2006 Korean Open. 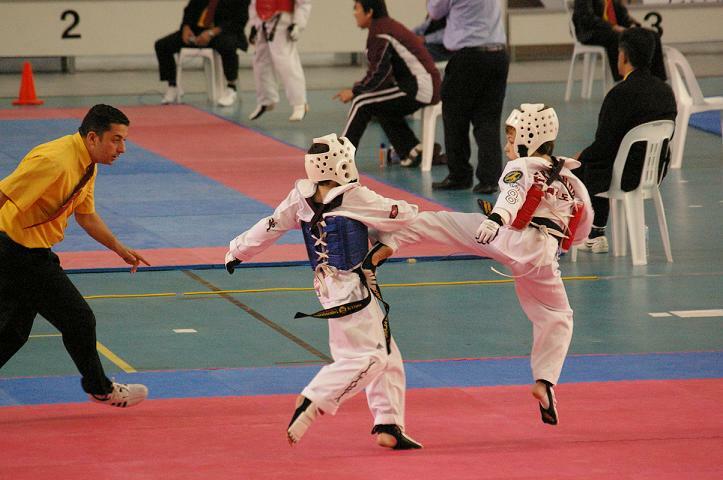 He is currently a coach on the Sports Taekwondo Western Australia (WA Governing Body for Taekwondo) Coaching Committee. 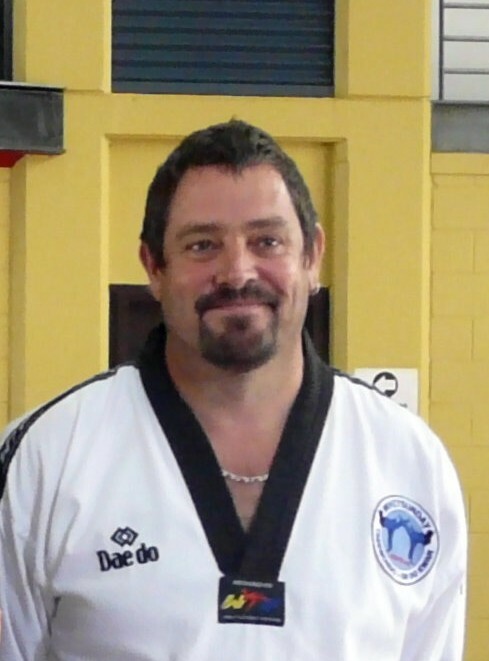 Master Warren is Chief Instructor and Director of Taekwondo Central one of Taekwondo Oh Do Kwan's affiliates in the South/West of Western Australia. Master Warren has been practising Taekwondo for over 20 years and operates clubs in and around Bunbury including his own full time centre in Bunbury. Master Warren has Grades in both Judo and Jujitsu and apart from teaching Taekwondo teaches Judo at his full time centre in Bunbury. 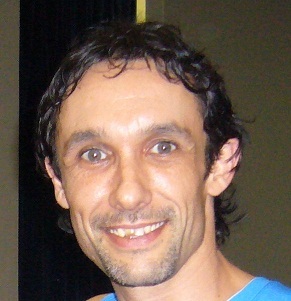 Master Warren has represented Australia, is a former National Champion, State Champion and international Medallist. He is a qualified National coach and Referee. Master Brickwood teaches Taekwondo at the Oh Do Kwan Byford branch, Armadale and Serpentine Branches. Master Brickwood has been practising Taekwondo for some 15 years. He is a qualified National referee, forms judge and coach. His achievements in Taekwondo include representing Australia in the National Poomsae team were he has won the Oceania Championships and medalled in the Commonwealth Championships. He is also Asian/Pacific Masters Champion, 2 times Pan Pacific Masters Champion, Australian Masters and Australian Champion. He has also won the W.A. State titles on various occasions over the last eight years. 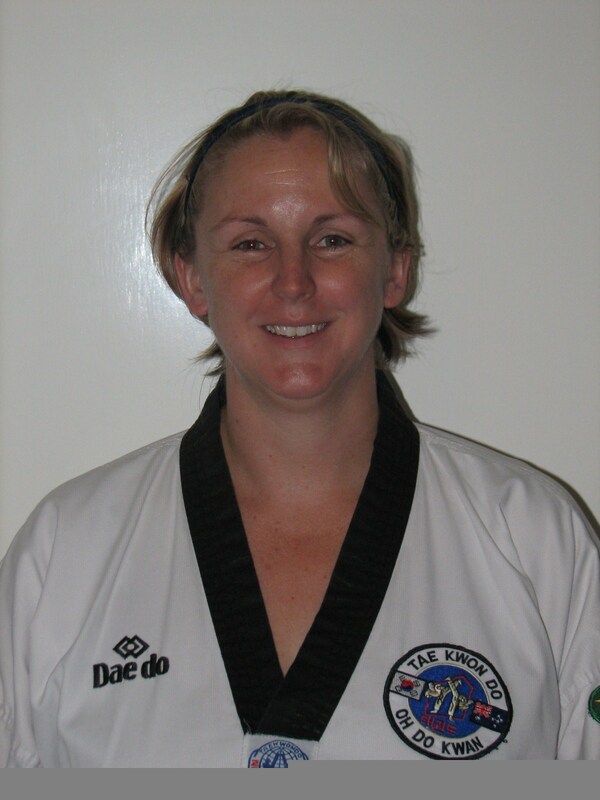 Ms Gillam first began her training in martial arts studying Karate at the age of 16. In 1999 she started her Taekwondo training under Master Anita Tippet at the Port Kennedy Taekwondo Oh Do Kwan Club. Vicky is a former 3 x Western Australian State Champion and Medallist and was nominated two years running for the Senior Sportsperson of the Year in Rockingham. After moving to Fiji in 2003, Vicky became extensively involved in the Taekwondo community there, and it was through her dedication that the small Suva Taekwondo Club was built into a thriving martial arts school. She held the position of Treasurer of the Fiji Taekwondo Association for two consecutive years and was the assistant coach to the Fiji Taekwondo team for the 2003 South Pacific Games held in Fiji. Under her instruction the club saw a number of its students rise to the ranks of Black Belt – and with the guidance and tutelage of Master Lee, 7th Dan - Vicky successfully attained her 3rd Dan. Upon returning to Australia, Vicky and her family settled into the glorious Whitsunday Region of North Queensland. Her continued passion for Taekwondo has led to the opening of her own club - Whitsunday Taekwondo Oh Do Kwan. One of Vicky’s favourite aspects of Taekwondo are the Forms (Poomsae) and their traditional meanings - and how they help to develop grace, balance, flexibility and coordination. Another is that Taekwondo has become a way of life – offering something for everyone. She has found that it not only offers a way to keep fit and healthy but is also instrumental in developing self-confidence, discipline and a greater respect for others. Mr Collins who has been training for over 10 years teaches started Taekwondo as moral support for his daughter who had decided to try Taekwondo classes. Both his children now train in Taekwondo and are both black belts, which he is an accomplishment that makes him extremely proud . 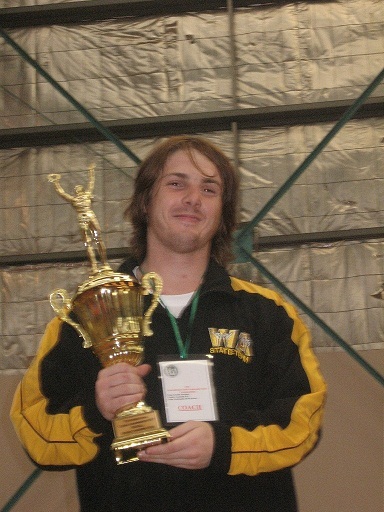 In 2006 he decided that he would like to run his own club, starting an Oh Do Kwan branch in Kwinana. Teaching Taekwondo is a great motivator for Mr Collings seeing the positive impact he makes on people lives through teaching them taekwondo. His daughter Alana 2nd Dan and son Alex 2nd Dan assist him at the club making it a great family atmosphere. Robert is a National Coaching Accreditation Scheme qualified Coach. He is also a qualified Referee. Mr Bamkin runs our Beeliar centre and is a 2 time national champion and 6 time State Champion. He has been training with Oh Do Kwan since 2000. Mrs Warren jointly manages Taekwondo Central the Oh Do Kwan affiliate in the Bunbury region, with husband Master Justin Warren. The pair look after clubs stretching from Bunbury to Busselton. Mrs Warren who has trained for some 15 years is a former competitor at regional, state and national level. Mrs Warren also has extensive experience managing and coaching teams at regional, state, national and international level. She is also a National qualified Referee and Coach. 'Jim' Hodges first began his training in martial arts studying Zen Do Kai in 1985 at the age of 20. In 2001 he started his Taekwondo training at the Port Kennedy Taekwondo Oh Do Kwan Club training under Master Anita Tippet. In his first year of training he won Gold for sparring at the Western Australian State Championships. Moving to Fiji in 2003, Jim became involved in the Taekwondo community and was instrumental in the development of the Suva Taekwondo Club. The self defence (Hosinsul) aspect of Taekwondo is Jim’s favourite element. 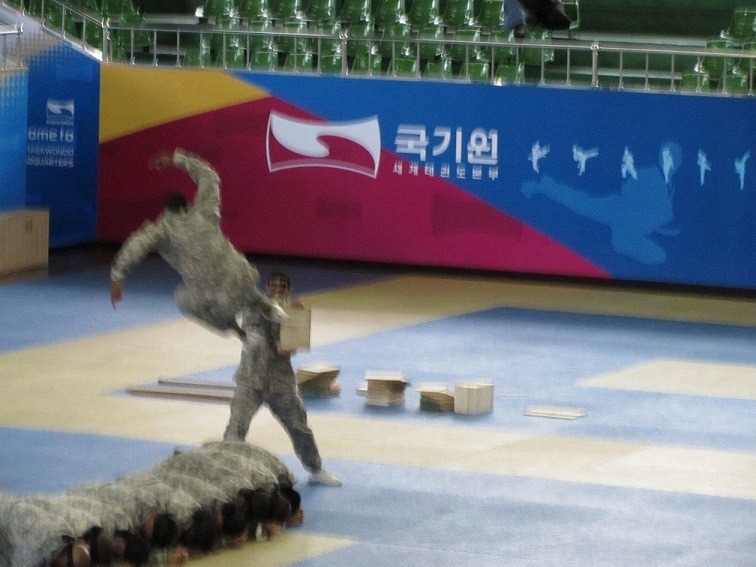 He also finds that Taekwondo is a great way to stay fit and healthy and that it is one of the best ways of developing self-control, boosting self-esteem and gaining a greater respect for others. Outside of Taekwondo, Jim also teaches at the local TAFE. Teaching is a passion for him and it is this passion that he brings to Whitsunday Taekwondo Oh Do Kwan and its students.